When eating out, I always ask my server for water with no ice and they often look at me like I am crazy. But I am not, and below I explain why. It is spring and you are standing on a wooden dock that extends into a high mountain lake. While the temperature in the air is fairly warm, the top layer of the lake has only recently melted and you can tell by the color of the crystal clear blue water that it is anything but warm. You close your eyes and dive in. What does your body do? What does your skin do? Are you relaxed and open, or tight and constricted? 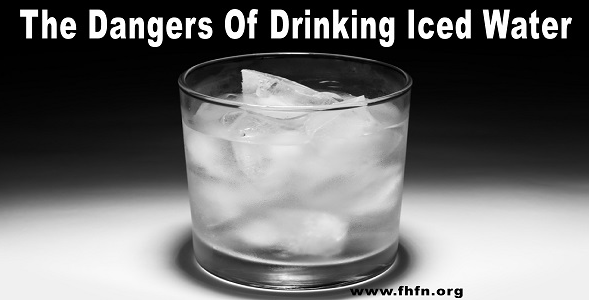 Some people say that drinking ice water is beneficial because it burns more calories. I argue that we do not want to make our digestive system have to work harder; we want to makes things as easy on it as we can. There are many other ways to burn calories!